The organization Atlanta Reign has informed fans that Daniel «Dafran» Francesca had made a decision to finish his professional gaming career. 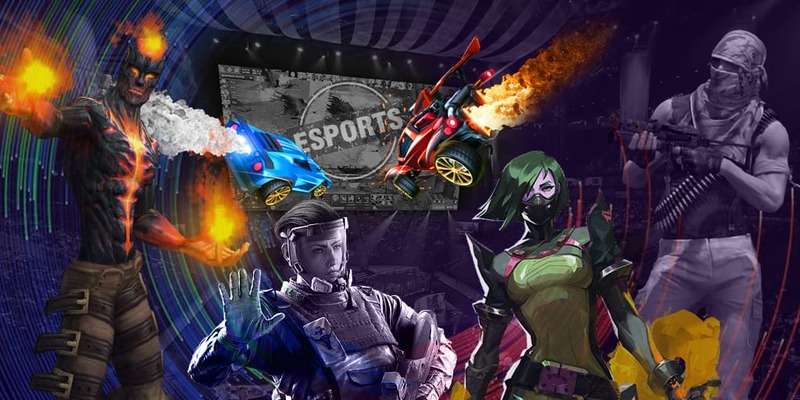 The esportsman was pretty popular in the community, which is reflected by his regular participation in all-stars matches and the leadership in terms of sold named t-shirts. From now on, Daniel will work on personal broadcasts under the tag Atlanta Reign again. The player has also noticed that he is not going to return to the professional stage.